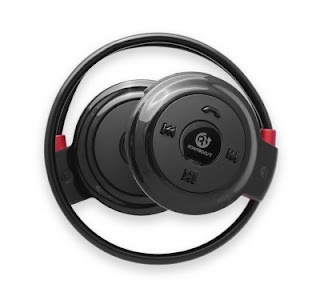 Rokitboost Swage Sport Plus Bluetooth Headphones are perfect for running on the treadmill or working out at the gym! I love that they are Bluetooth and that they fit in my gym bag with ease. Simply flip them around and turn them on and you're ready to go. The sound quality is excellent and I love that you can hear the base well, which helps me run more efficiently. I also like that they connect to my phone every time and the buttons are easy to use, even while running. Rokitboost Swage Sport Plus Bluetooth Headphones also seem to have a long battery life, much longer than other Bluetooth headphones I've tried in the past. They also seem to charge pretty quickly so you can head out the door and torch some calories in record time! 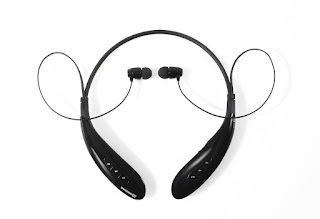 The SwageU EVO Bluetooth headphones's ergonomic design provides a comfortable curved fit. The sleek and simplified profile of the EVO Bluetooth Headset makes it easy to take a call or switch between your tunes on the go. Discover a rich listening experience on the SwageU EVO Wireless Headphones with the power of aptX technology. With the SwageU EVO Bluetooth Headphones connect to two devices simultaneously and switch quickly between your calls and music. 1 Year Warranty - Contact rokitboost.com for more warranty information about The SwageU EVO Bluetooth Headphones. Rokitboost SwageU EVO Bluetooth Headphones are awesome! They are very comfortable to wear and stay in my ears perfectly. I love that I can use these while on the phone to take calls or listen to music. They're easy to switch between calls and music so if you're someone who takes calls frequently you'll love this product. The sound quality is excellent for both music and phone calls. These can be worn around your neck and after a few minutes you'll forget they're even there because they are so light. 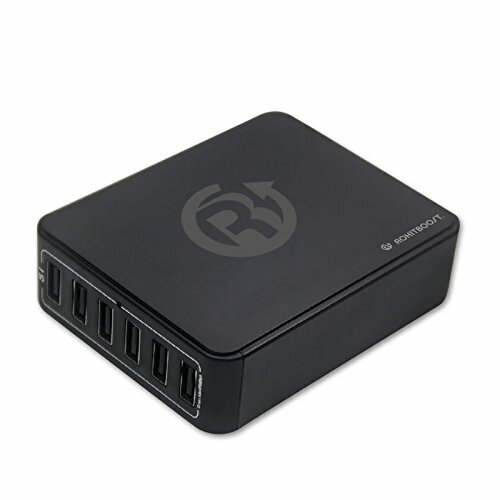 This is a wonderful product and I highly recommend it! I need new headphones but I'm super picky about what kind I'll use...so I'll need to check these out and see if they work! I like that they are easy to switch between music and phone calls. It's so important! It is also nice that they can be worn comfortably around neck. Thanks for the review! I am in the market for a new pair of headphones. These sound great. I love the feature of being able to switch from music to a phone call fairly easily. I love the idea behind this site! Accessories are definitely not always convenient to use! I like that they set out to change that. I am always on the hunt for better headphones so I will look into these and possibly buying a pair. Thank you for sharing! Thanks for sharing these! I'm always on the lookout for some great headphones!